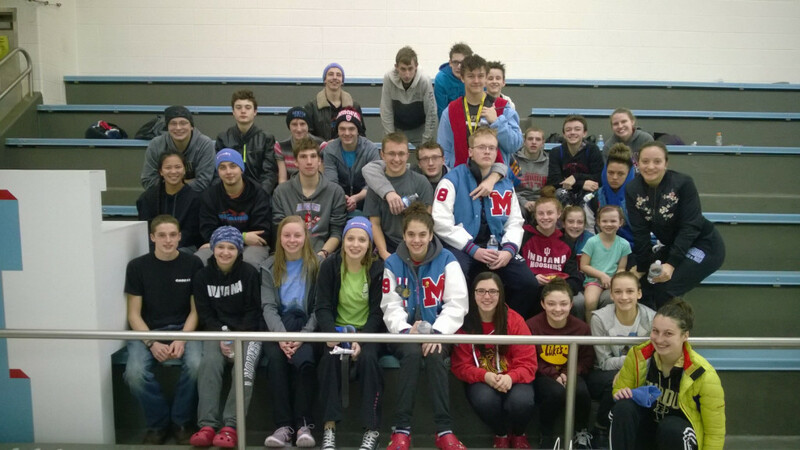 The swim and dive team completed their most challenging practice of the year this morning. 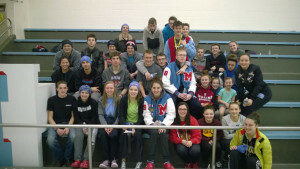 The swimmers completed 10,000 yards or 5.64 miles in 3 hours 20 minutes and the divers completed their 11 dive set 10 times. We also do this to raise money for the team. They were exhausted, had pizza, and went home to rest.